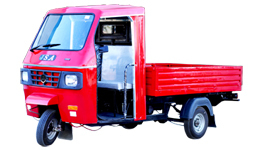 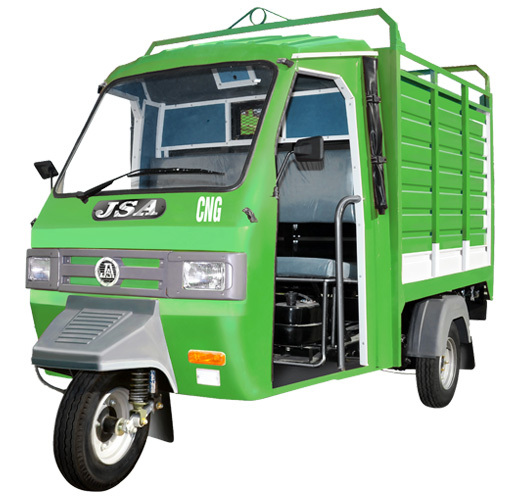 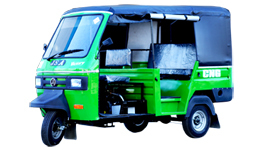 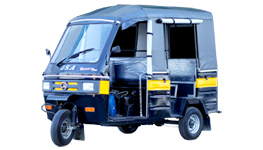 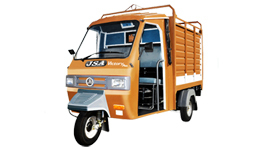 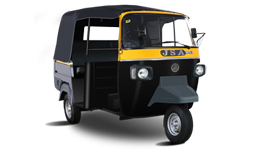 Fostered with immense years of industry experience and market understanding, we are manufacturing, exporting and supplying a wide gamut of CNG Load Carrier. 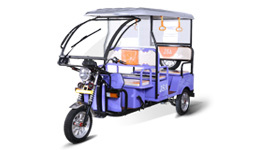 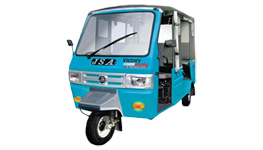 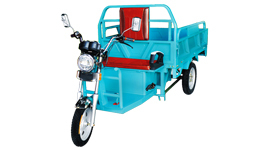 The provided carrier is manufactured using premium quality components with several other material and the ultra modern technology by our dexterous technocrats at our sophisticated manufacturing unit. 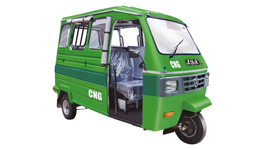 Offered carrier is appreciated in the world for its CNG facility replacing fuel that helps the user's work more in less expenditure. 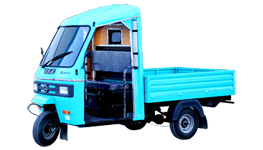 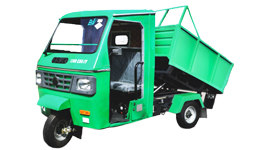 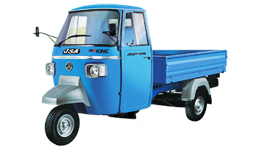 Furthermore, this CNG Load Carrier is made available in different specification at market leading prices.